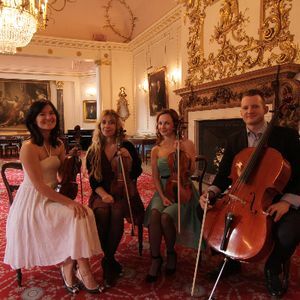 Niche London String Quartet entertain 1000s of people every year performing classical favourites and their modern chart hits for weddings and events. 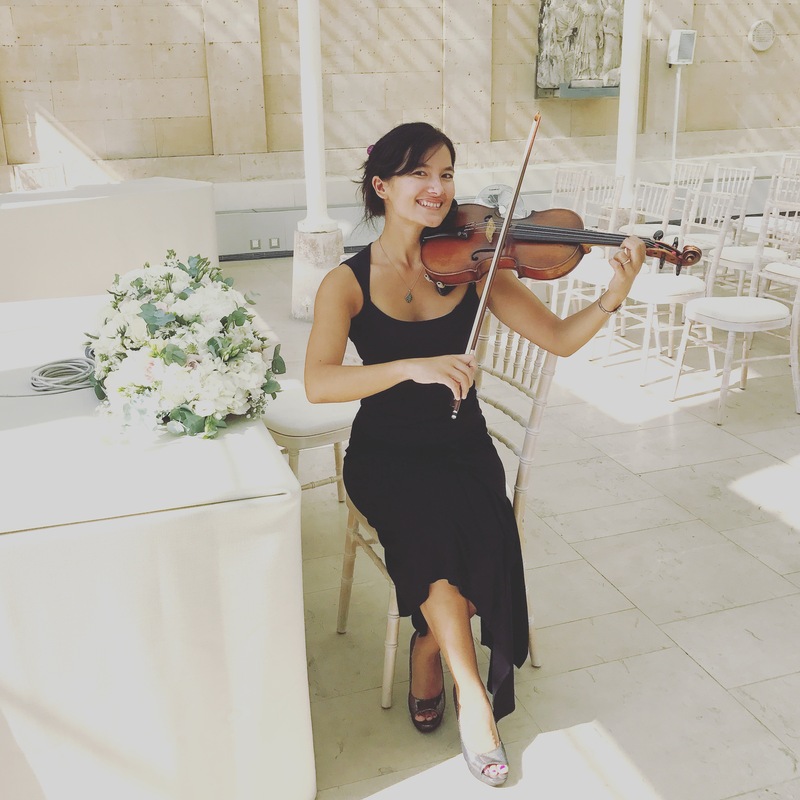 As a group of fantastic musicians they have vast experience in providing the perfect entertainment for weddings, corporate events, birthday parties, Christmas parties, award ceremonies, corporate events and more across London and the South East. With a client list ranging from celebrities, world renown brands and performances for royalty you are assured true attention to detail and excellent service every step of the way. 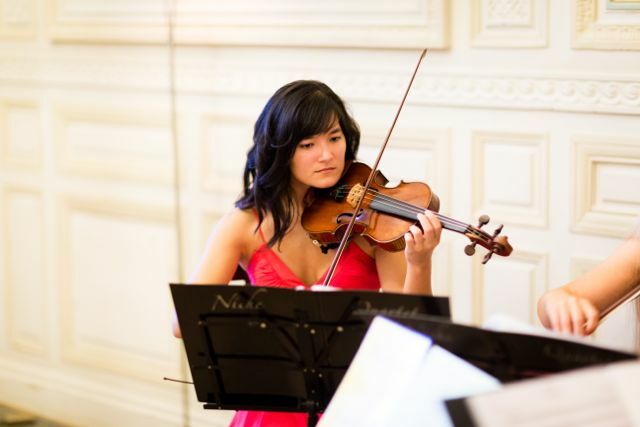 Our string musicians can perform as Soloists, Duo, Trio, Quartet, Octet and also our multi-talented musicians and close network of performers can also be booked as guitarists, pianists and harpists. We have the ability to amplify our performances to suit the grandest of venues and large guest lists. Listen and watch our work and see why Niche are some of London's most popular and talented musicians. Just a little note to say thank you so much for playing so beautifully on Saturday - it really helped to make our wedding so memorable! I just wanted to say thank you from both of us for the wonderful music on Monday. Everyone thought you were great! It was absolutely fantastic and everyone was amazed at how wonderful it was having you all play at the wedding and such a wonderful surprise for everyone. Thank you again for making my daughters ceremony so special. Usually after every hour of playing a 10 minute break occurs but this can be arrange to coincide with event plans such as speeches etc.